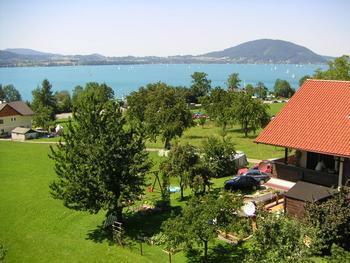 Come pamper yourself and be pampered at the Gasthof-Hotel Bramosen Fitarium in Weyregg am Attersee. 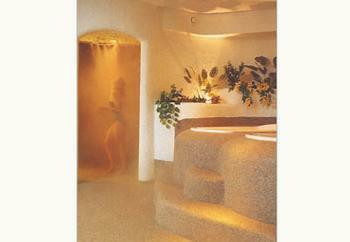 Let the experts Massage away life's tensions and relieve all stress, then indulge in a Finnish Sauna - just sublime. 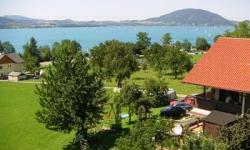 Steam baths, whirlpools and a solarium are also available for a well deserved treat at Lake Attersee - Gasthof-Hotel Bramosen Fitarium in Weyregg am Attersee awaits to spoil you.